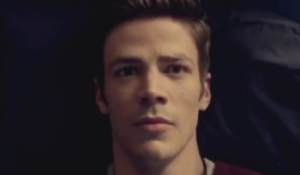 Next week: A new episode of The Flash directed by acclaimed movie director Kevin Smith! 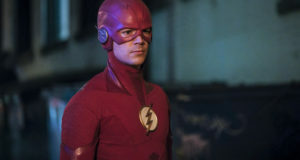 The episode is called “The Runaway Dinosaur” and a trailer for the episode aired after tonight’s new Flash. You can see the promo below. Hopefully we’ll have some official preview images soon. 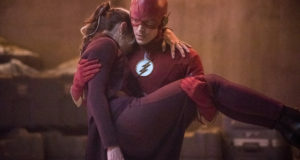 If you’ve just finished it, come talk about this week’s show “Rupture” on our Flash forum!